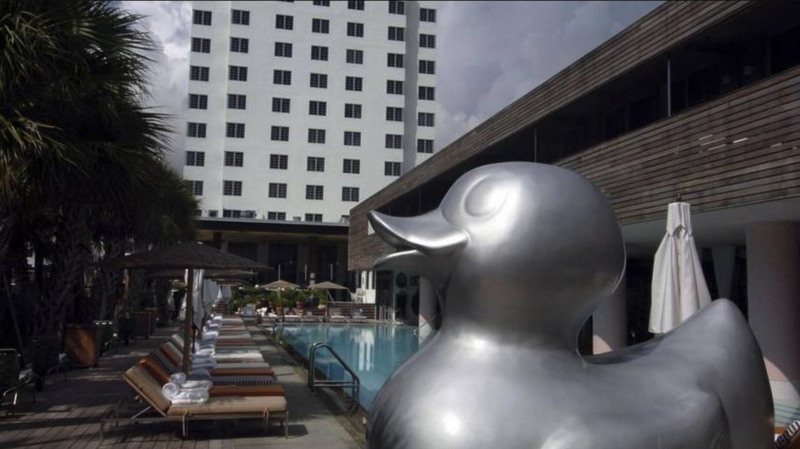 Four years ago, something bitter was brewing in the kitchens of the ritzy SLS South Beach hotel. Seventeen of the Haitian dishwashers employed at the hotel’s restaurants, which included The Bazaar by Jose Andrés, Katsuya, and Hyde Beach, were banned from speaking Creole, while Hispanic colleagues were free to chat in Spanish, according to a discrimination lawsuit filed by the Equal Employment Opportunity Commission. The Haitian workers were also asked to lug heavy items up the hotel’s 13 floors by stairs while other workers were spared. Irene Williams spent roughly 40 years walking most of the length of Lincoln Road, from her apartment at Michigan Avenue to the office where she worked as a stenographer in the Lincoln Building at Washington Avenue. She was a vision in so many bright colors and loud patterns in clothes she made herself. 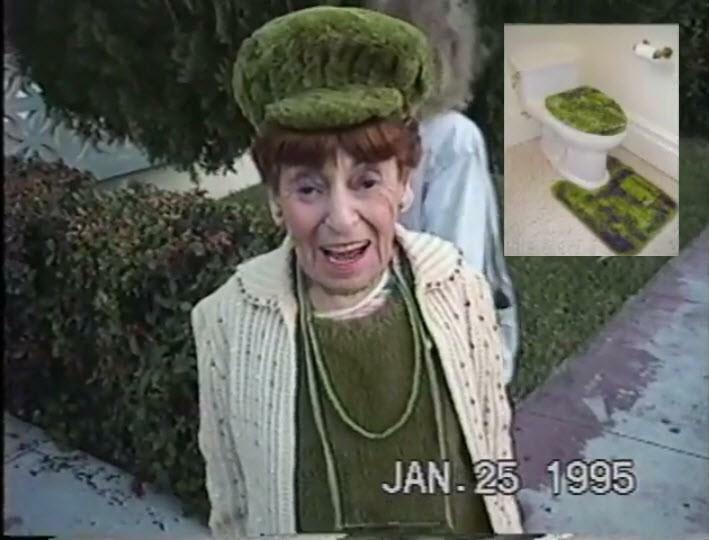 Irene Williams was someone you noticed. What Will US Cuba Relations Look Like Under Trump? 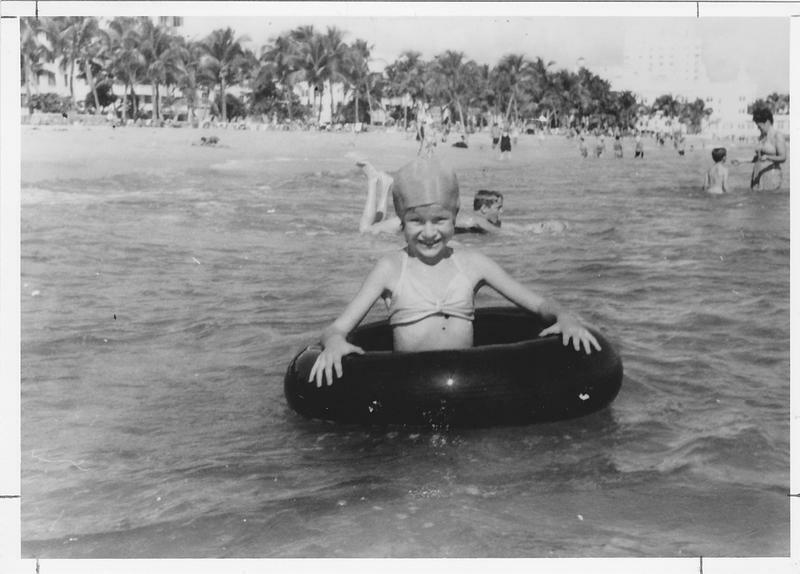 Let's Do The Time Warp Again, South Beach Style. NFL Players File Lawsuit Against The NFL. Miami Beach commissioners are considering a proposal by Mayor Philip Levine to ban outdoor liquor sales after 2 a.m. 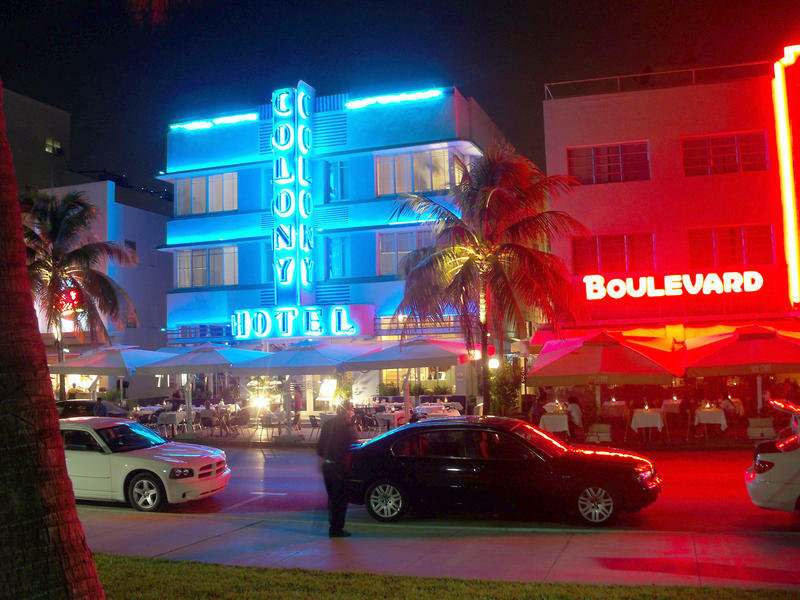 The proposal is meant to curb intoxication on Ocean Drive where last call at its sidewalk bars and restaurants can be as late as 5 a.m.
Levine says he’s spoken with law enforcement about how to bring back a more family-friendly environment to the strip. 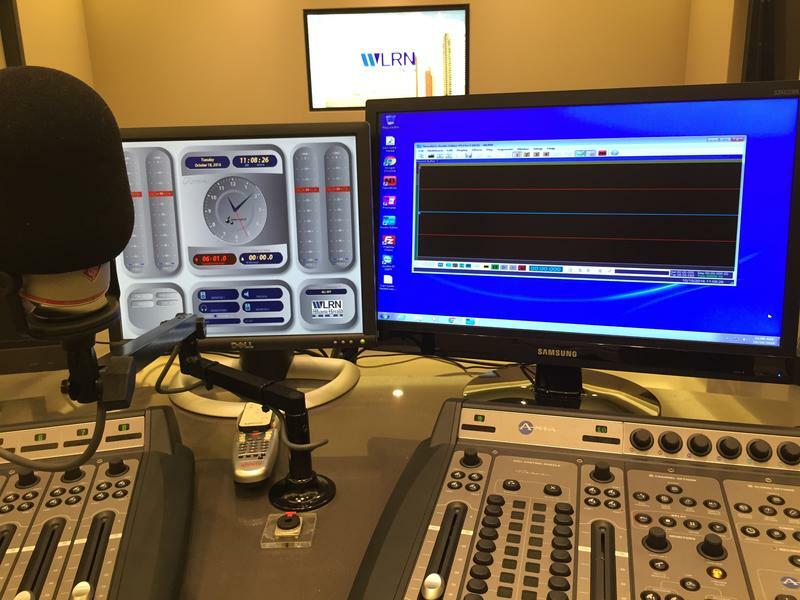 02/06/15 - Next time on South Florida Arts Beat, Founder Lee Schrager shares his excitement about the 14th Annual South Beach Wine and Food Festival. Judith Bishop speaks with Founder and Artistic Director, Stephanie Ansin, about the Miami Theater Center’s latest presentation, The Seven Year Itch. Robin Williams Remembered At The South Beach Hotel From "The Birdcage"
Oscar-winning actor and comedian Robin Williams died this week. Williams had many iconic roles, and he filmed one of his great performances right here in South Florida. 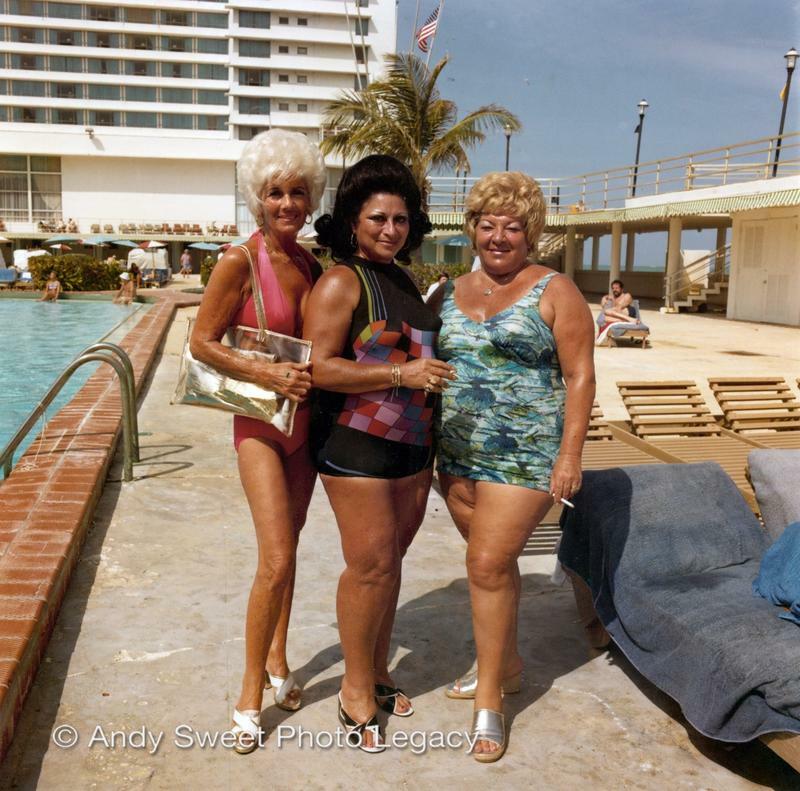 "The Birdcage" is set in The Carlyle hotel on South Beach. 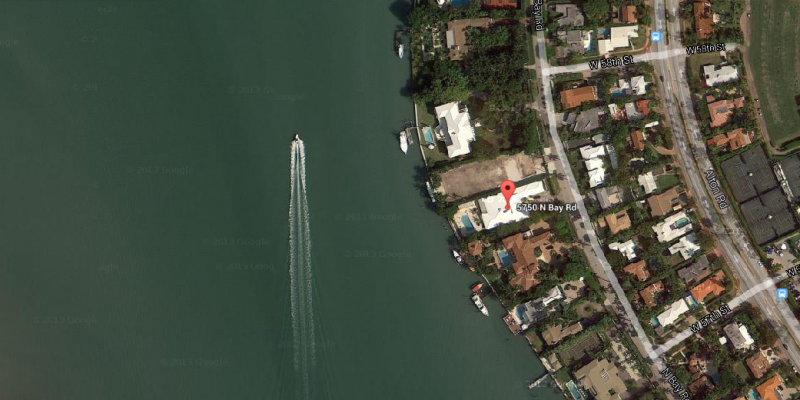 A home that provided the backdrop for a 1964 photo shoot with the Beatles is up for demolition, according to a notice placed in the Miami Herald this month. That possibility has some people reminiscing about old times and others whispering "historic preservation." 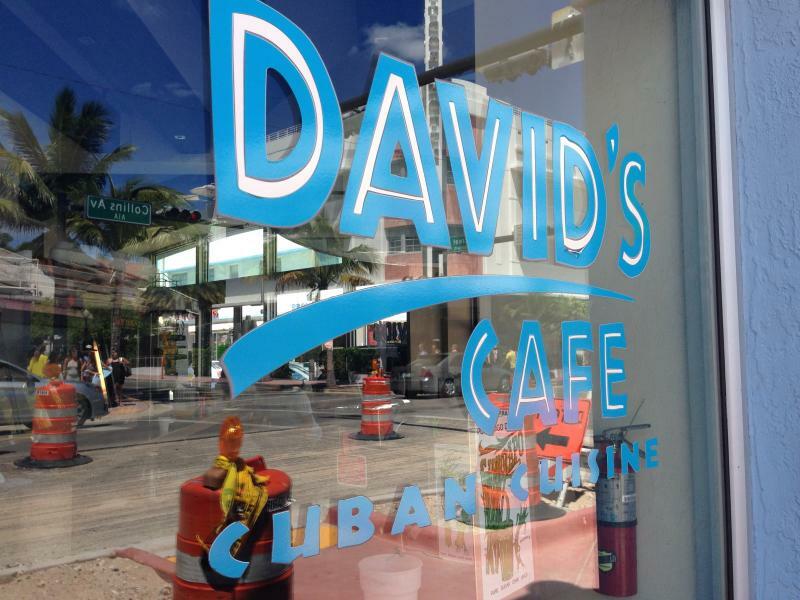 David’s Café, an iconic South Beach haunt for locals and tourists alike, closed its doors for good this weekend. Located the corner of 11th Street and Collins Avenue, David’s was flanked road construction that has dragged on for almost a year. The project has blocked sidewalks and increased gridlock. Adrian Gonzalez, owner, blamed the construction and the recession for sealing the café’s fate. The death -- or not -- of Wynwood is our most popular story this week, topping out with more than double the views of the other stories in this list. Perhaps the loss of Wynwood's "authenticity" resonates with more South Floridians than opening relations with Cuba, a move that according to recent surveys most Floridians would back. Read on to find out what else made our list this week. 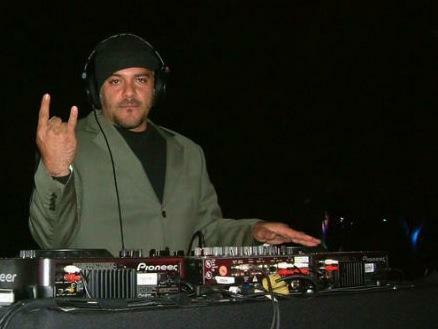 Miami's Mark Leventhal is something of a legend in the local DJ community. Sunrise is a special time on South Beach, but on holiday weekends, it's a magic hour. Right around dawn, there's a brief overlap as the night owls wind down and the early birds gear up for a new day. "It's peaceful, it's quiet. All of the chaos kind of dies down," observed Malika Everette, who woke up early on Memorial Day to take photos of the sunrise over South Beach. Everette planned to post the landscapes to Instagram before heading back home to Atlanta. The dawn hours are for locals, too.